As Venezuelans deal with a historic currency devaluation and the aftermath of a massive 7.3 earthquake which hit the northern coast on Tuesday, residents of Maracaibo have been forced into long lines to buy spoiled meat - as worsening rolling blackouts have caused refrigerators across the country fail, according to AP. 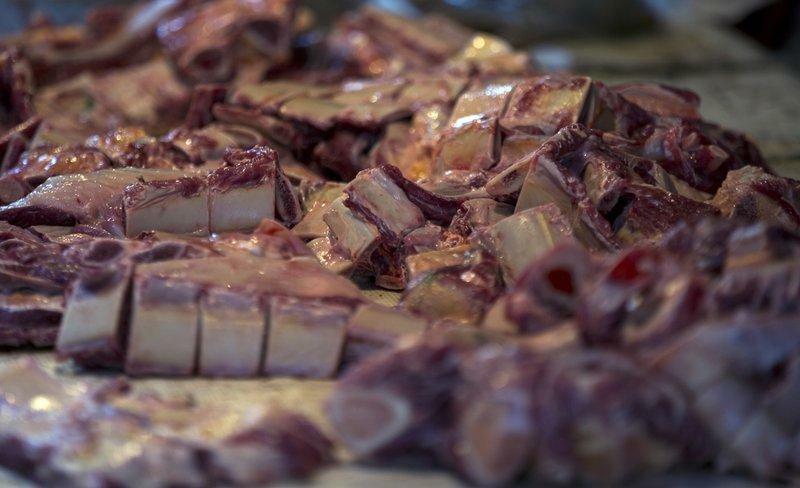 "Of course they eat the meat — thanks to Maduro," Prieto said. "The food of the poor is rotten food." 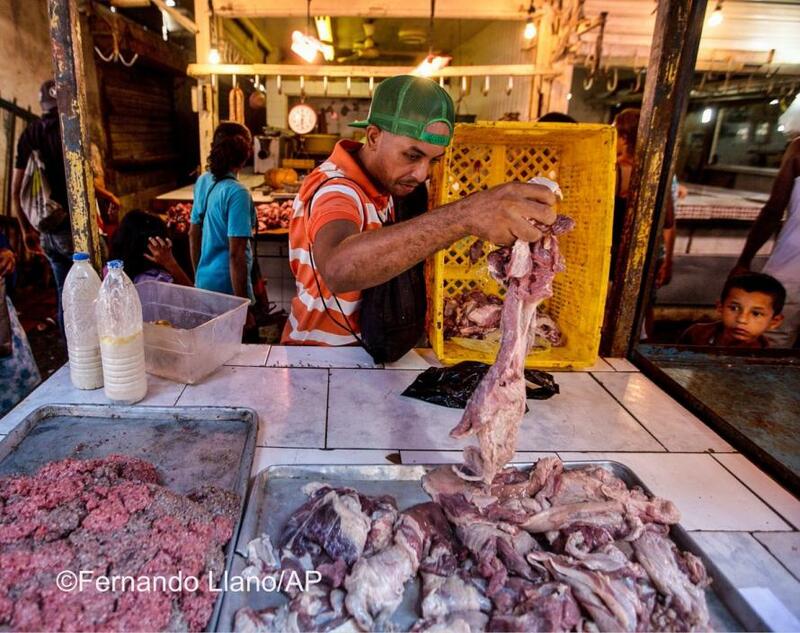 "It smells a little foul, but you rinse it with a little vinegar and lemon,” said Yeudis Luna, who bought darkened cuts of meat to feed his three young boys in Venezuela’s second largest city. "I was afraid that they would get sick because they are small," he said. "But only the little one got diarrhea and threw up." The rolling blackouts have affected Maracaibo for the last nine months - however things turned dire on August 10 when a fire destroyed the city's main powerline - affecting over 1.5 million people.